Birthday parties Looking for a fun and different birthday party idea? 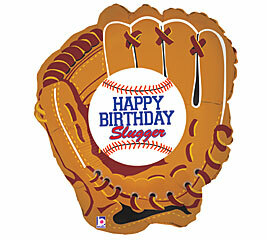 Let us help you with a baseball party. We will provide a coach and the entire facility for one hour of hitting in the cages and a wiffleball and/or dodgeball game. Following your baseball time, you are welcome to spend 1/2 hour finishing your party celebrations.